For extra style Rococo influenced lanterns. 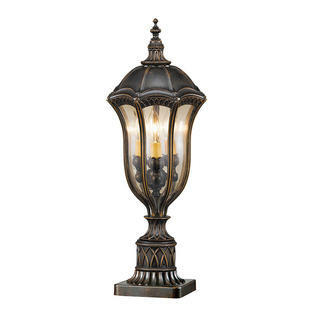 These extra large lanterns take influence from the rococo era with heavy textures, dark tones and with fine attention to detail. 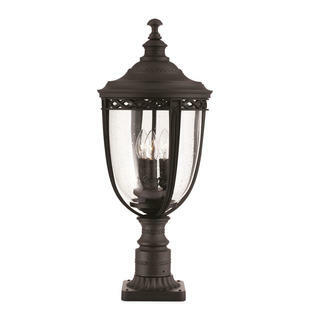 This lantern has a 3 year guarantee. 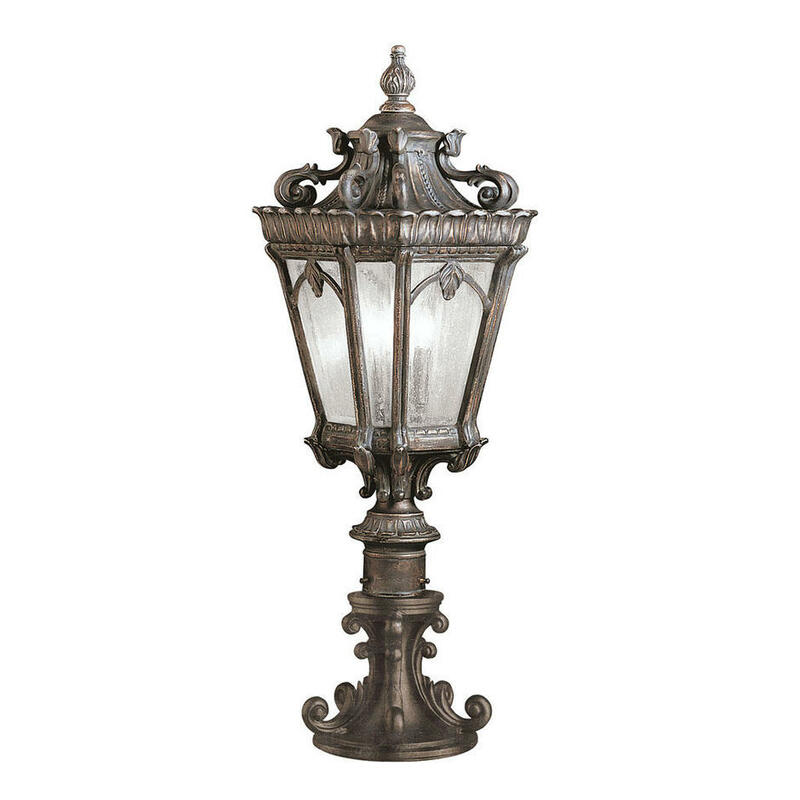 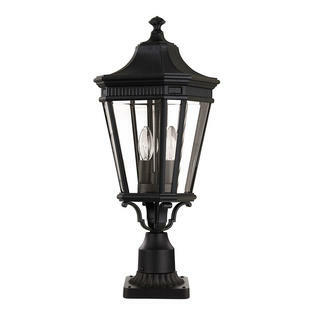 Also available in the Tournai range are wall lanterns, hanging lanterns and pillar/post lanterns.